The Adidas DBZ collaboration is comprised of three battles between characters of the Japanese anime series Dragon Ball Z. In addition, there will be a green Shenron EQT Support Mid ADV and a black/gold one representing ‘Super Shenron’. As we’ve already seen, the first of those battles was Goku’s ZX 500 against Frieza’s Yung 1, which was moved from August to September. The second one-on-one was between Cell’s Prophere and Gohan’s Deerupt which dropped last month. 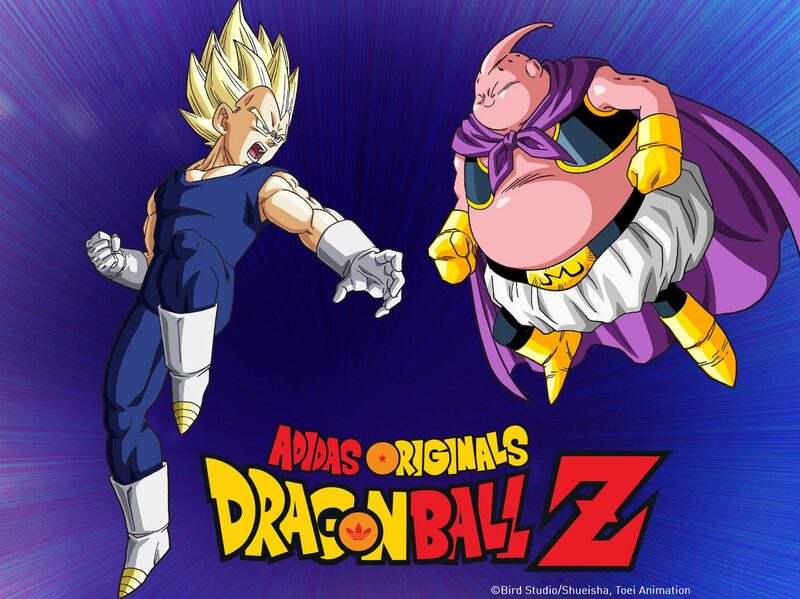 Finally, releasing in November 2018 is the third Adidas DBZ battle between Vegeta and Majin Buu. During 2018, Adidas released some new silhouettes like the Deerupt, Prophere, and the Kamanda. In the Adidas DBZ collab, the Kamanda is used to represent the villain, Majin Buu. 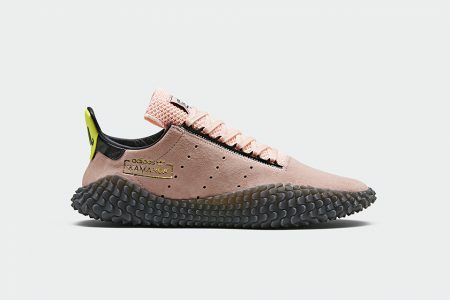 The Adidas Kamanda comes with a soft pink upper. Black and gold details trail along the sneaker, with a hit of yellow on the heel, and some on the bottom. The Kamanda is finally wrapped with a rugged grey translucent outsole. The Kamanda ‘Majin Buu’ is rumored to release on Saturday, November 24. The retail price roughly between $130 – $150 USD. This year, Adidas brought back many of its old-school vintage silhouettes and put a new twist on them, for example, the Yung-1, ZX 500, and the Ultra Tech. 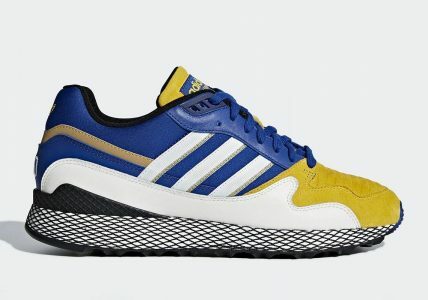 In the Adidas DBZ collab, the Ultra Tech is used to represent the hero, Vegeta. The Adidas Ultra Tech comes with a predominantly royal blue upper. Yellow, gold and white details trail along this mixed material sneaker, with hits of black found on places such as the netting on the sole and the black trail outsole. The Ultra Tech ‘Vegeta’ is rumored to release on Saturday, November 24. The retail price roughly between $160 – $180 USD.